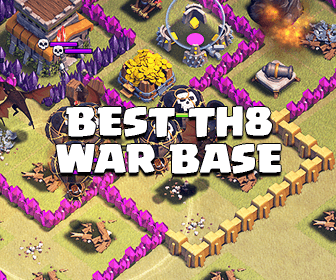 Understanding how the Barracks work in Clash of Clans is very important If you want to get loot faster while farming. This is not a new topic but I still want to re-mention it today for not only beginners but also old players because of its influence in this game. Many elite players think that they know everything about the Barracks in game but I can see many of them are actually unaware of their key properties. Because the tips I’m gonna show you in this post aren’t mentioned in game or any wiki sites so It isn’t a surprise If you don’t know about them. Don’t skip this post If you want to boost your farming speed. If there are troops queued up in the Barracks and your Army Camps are all full, the Barracks will stop training. 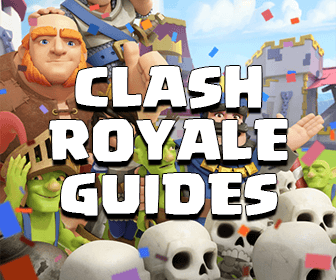 However, once you leave your base for searching and attacking other villages (even in Clan Wars), the Barracks will continue to train troops in queue. Those troops will stay in the Barracks and come out until there are new spaces in the Army Camps. To take this awesome effect, you should complete a raid before going back to your base. If you don’t do the attack and return to your village, all trained troops in the Barracks while you searching will be resetted. I have 2 Barracks training Archers, 2 training Barbarians and 2 Dark Barracks for training Minions. It takes 25 seconds to train an Archer, 20 seconds to train a Barbarian and 45 seconds to train a Minion. It means I can train 16 troops in total per second. If I start searching with 56 troops for about 2 minutes, take 1 minute for raiding, when I return home, I immediately have 56 ready troops. (3 minutes + 16 troops/minute = 3 x 16 = 56). So If you want to farm faster and more efficient, always fill up your Barracks before searching and never return to your village before completing an attack. By doing this, If you boost your Barracks, you always have a new army to attack again when you return to your base. The more time you can save, the more loot you can raid.